Can rice and beans actually be a good meal? Absolutely, and it doesn’t have to be boring! Rice and beans are a staple in this household; they’re cheap, filling, and can be used so many different ways. 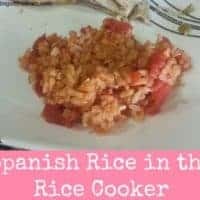 We try to make rice and beans part of our dinner rotation about once a week, and have tried a few different recipes. 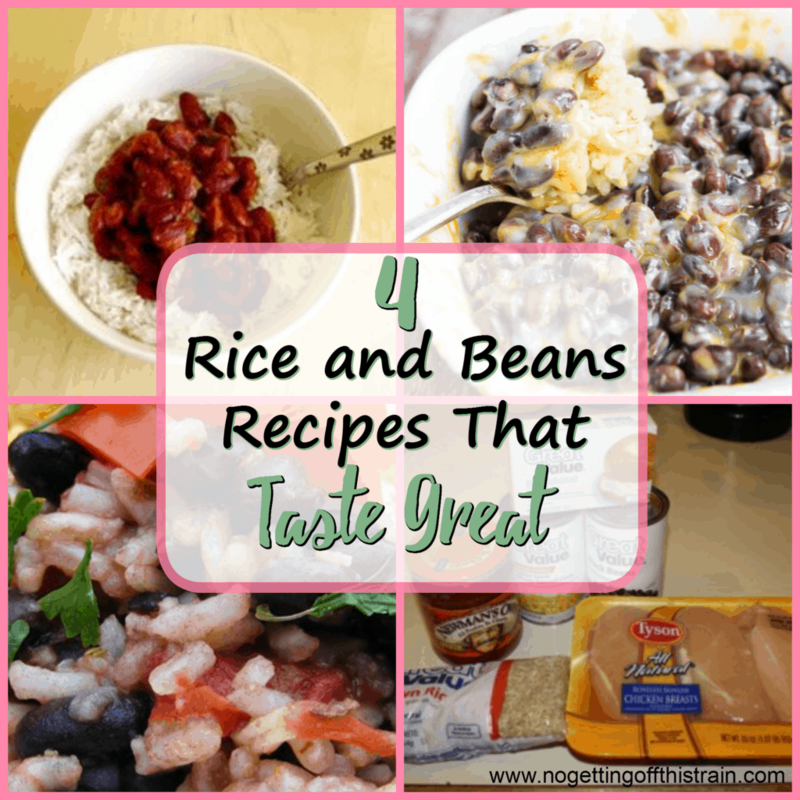 These are our top 4 rice and beans recipes that I highly recommend! Quick Black Beans and Rice– We’ve made this many times before and it’s really good! Instead of using instant rice, I cooked my brown rice separately and just added it in after the bean mixture simmered for a few minutes. The tomatoes make a great addition to this recipe and I think it had a good amount of seasoning! 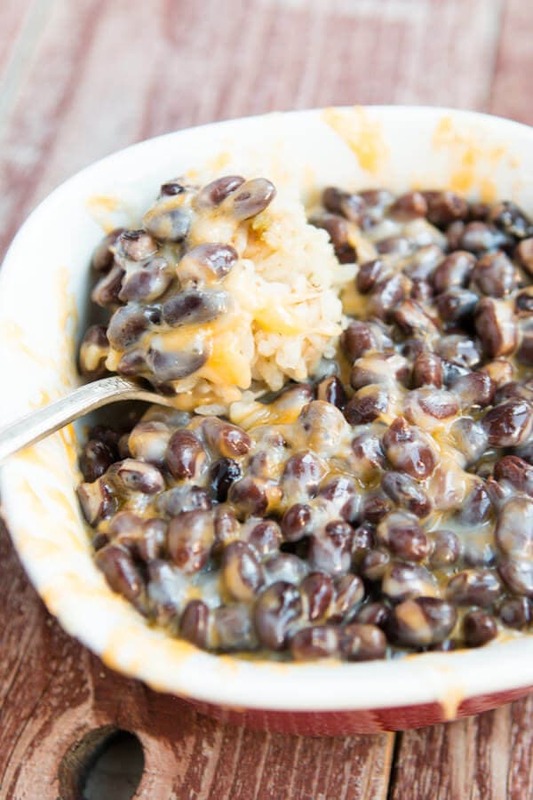 Cheesy Black Beans and Rice– Another good one that we haven’t made recently but will be adding to our menu again soon! A little bit of salsa and a lot of cheese makes this recipe taste amazing. 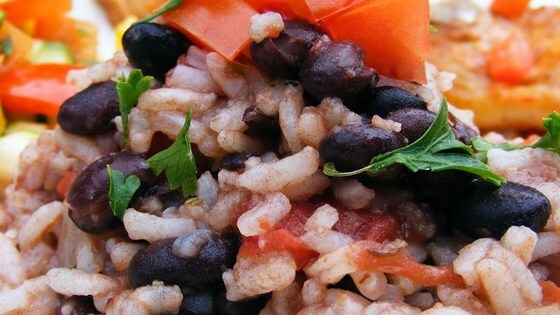 Santa Fe Rice and Beans (Freezer-friendly! )– I made these a LOT when John and I were first married. 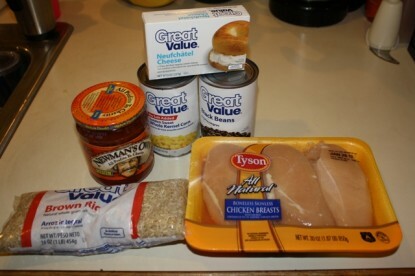 A really cheap rice and beans recipe, plus it uses chicken, PLUS, I can put them in the freezer! They were great for bringing into work when we didn’t have enough leftovers for lunch, and they’re so delicious! She even breaks down the price. 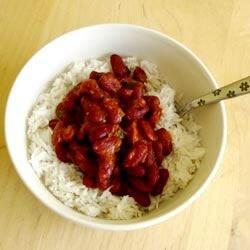 American Red Beans and Rice– I have a suggestion when making this one: Either halve the amount of rice, or add another can of beans. It tastes great, but there’s just so much rice and not enough beans! I like adding a little more seasoning than is suggested because we like spice. I’m pretty sure I’m gonna make at least one of these next week! Which one is your favorite? Do you have any others that can be added to the list? Add a link in the comments below! S’mores Trail Mix- A Great Summer Snack! The Santa Fe Rice and Beans is the only thing I haven’t had from your list. 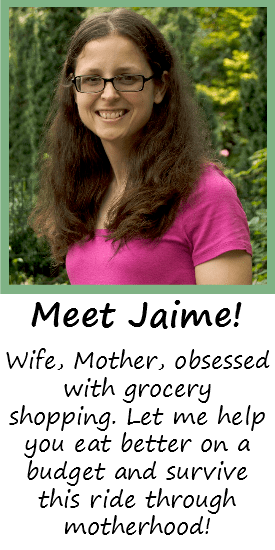 I’m pinning now and adding it to our to try list this month.